A storm is brewing in the College Union. Student Life is hosting a disaster prep Brown Bag at noon on Wednesday, April 4, in CU1, said Assistant Director Amy Reynolds. 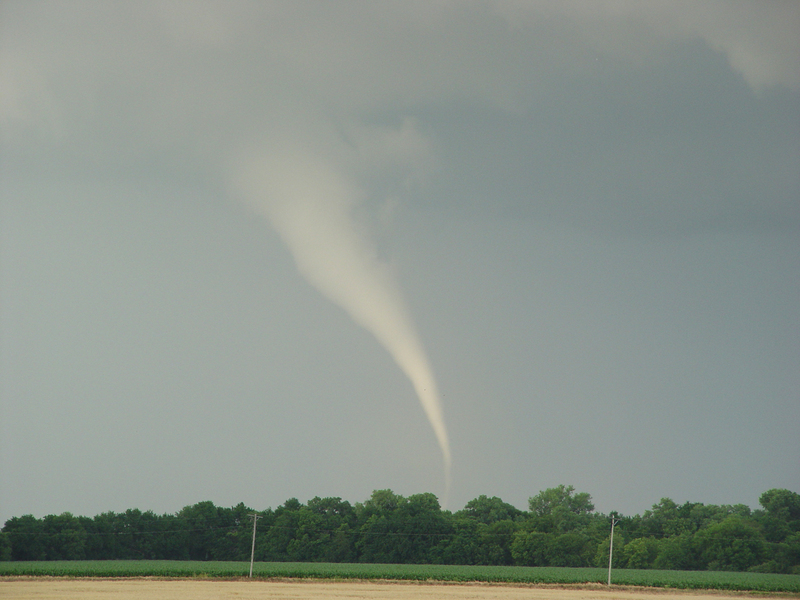 “We host it at least once a year, especially in the spring … when tornado season seems to be in full effect around here,” Reynolds said. “We’ll go into detail about how to actually prepare both you and your family,” she said. Director of Professional Development Penny Hampton is scheduled to present the event, which should last around an hour. “She’ll bring a kit and talk through everything you would need, how and where to shelter, and more,” Reynolds said. The session will be geared towards both public and private setting scenarios, specifically at OCCC and at home. Students are asked to bring their own lunch, however, refreshments will be provided. Students will also attain some additional resources that will continue to help them through the preparation process.